Photo by julian meehan Some Rights Reserved. Councils declaring climate emergency : new hope for climate action ? 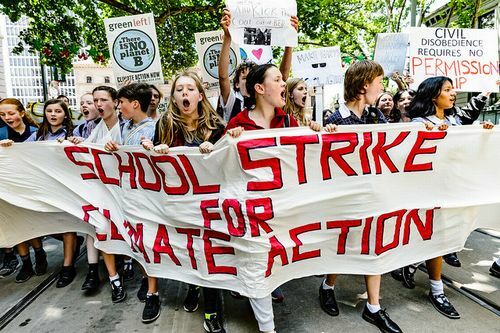 "I'll do my homework when you do yours"
Strengthen your climate ambitions ! "Scientists 4 Climate"
このサイトの運営：有限会社イーズ（代表：枝廣淳子） Copyright © e's Inc. All rights reserved.